Kyle Grillot - kgrillot@shawmedia.com McHenry's Trey Schopen rests after finishing the 100-yard butterfly Thursday at McHenry. 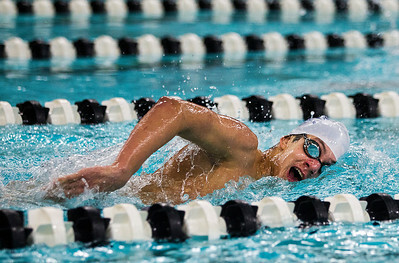 Schopen won the event with a time of 55.03, Cary-Grove won the meet, 88-82. 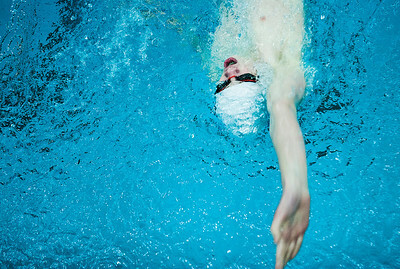 Kyle Grillot - kgrillot@shawmedia.com Cary-Grove's Cooper Langanis swims the 500-yard freestyle Thursday at McHenry. Langanis won the event with a time of 5:13.34. Cary-Grove won the meet, 88-82. Kyle Grillot - kgrillot@shawmedia.com Cary-Grove's Scott Eibel waits for the signal before swimming the 100-yard backstroke Thursday at McHenry. Eibel won the event with a time of 1:01.60, Cary-Grove won the meet, 88-82. 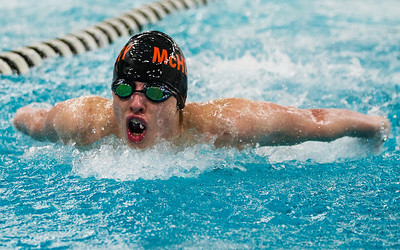 Kyle Grillot - kgrillot@shawmedia.com Cary-Grove's Scott Eibel swims the 100-yard backstroke Thursday at McHenry. Eibel won the event with a time of 1:01.60, Cary-Grove won the meet, 88-82. 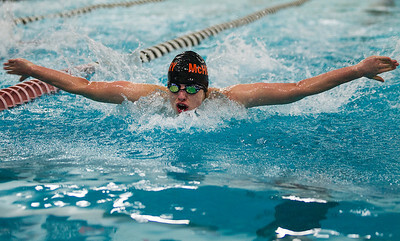 McHenry's Trey Schopen rests after finishing the 100-yard butterfly Thursday at McHenry. 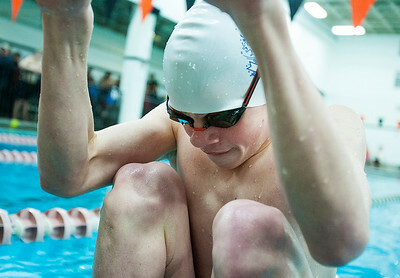 Schopen won the event with a time of 55.03, Cary-Grove won the meet, 88-82.